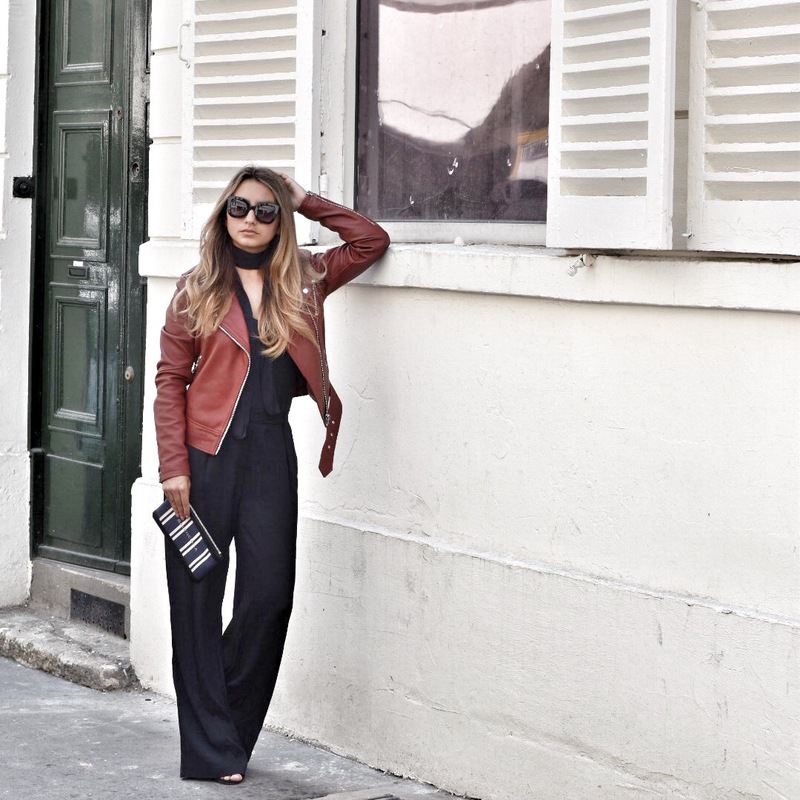 Paris is a fashion capital, so you’ll want to look your best and still feel comfortable. I would like to share my outfits from Paris with you. 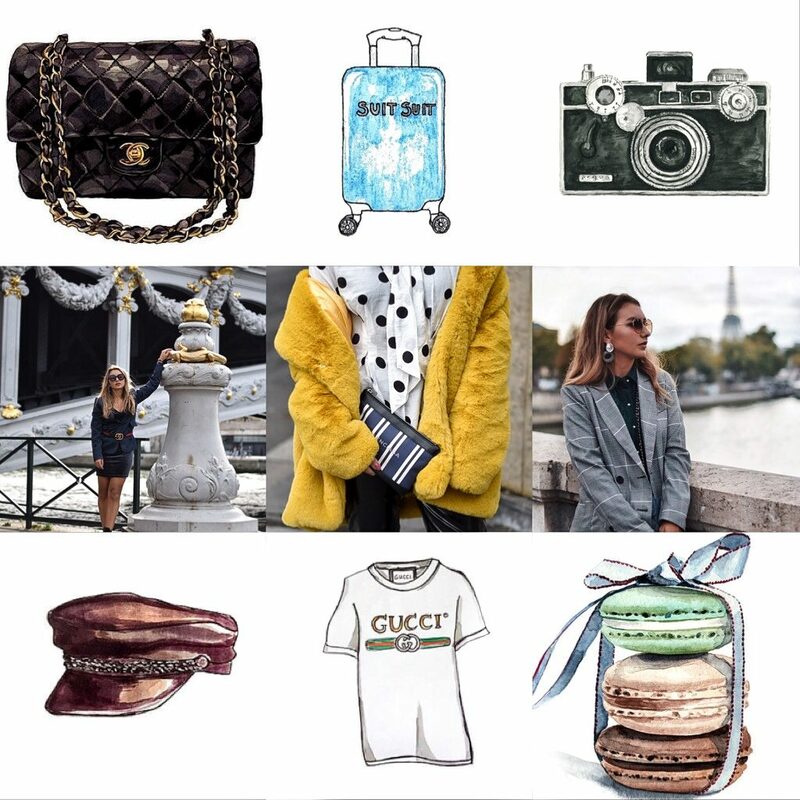 Do you want to know where I bought my Parisian outfits? Click on the name of the item!